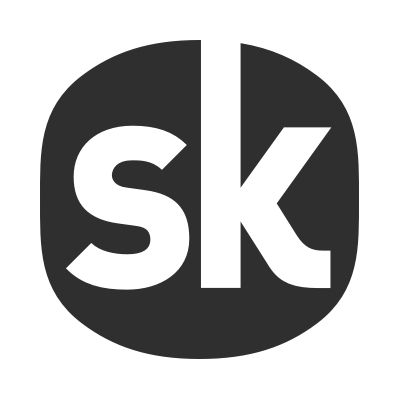 Submit a request to contact the Songkick Customer Support team! We're on hand to respond to your messages promptly and efficiently. We're only a small team over here at Songkick, so phone support and live chat are not something that we can offer just yet. How do I add an event to Songkick? I work for a venue / festival / promoter. Can I use Tourbox? How do I add ticket links to my events via Tourbox?